Beautiful Unit. Nice and Sleek. Arrived in 3 Days. Happy with my purchase. 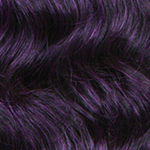 This is by far my favorite unit I've ever had to this point! 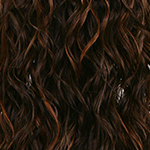 She has a very light, NATURAL texture and I'm always getting asked if this is my real hair lol She does shed and tangle a bit the older she gets but the hair is THICK you can hardly notice the shedding. When the hair starts to look a little "worn" I just run my flat iron through it @ about 370 degrees & she's back to brand new! 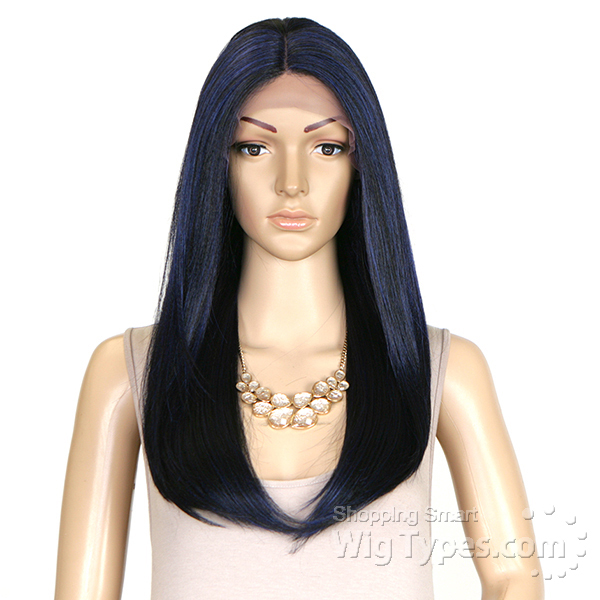 I love this wig so much I bought her in two other colors as well! 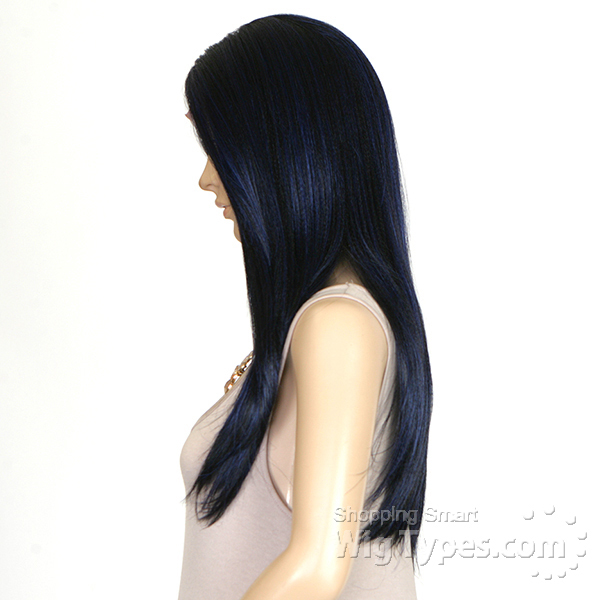 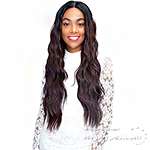 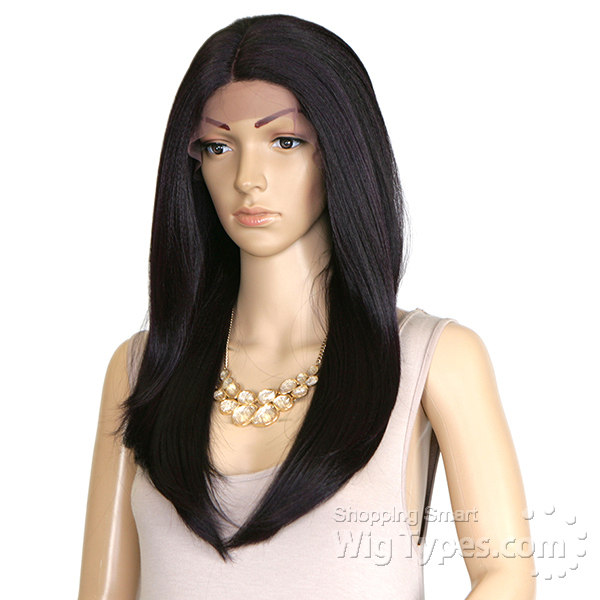 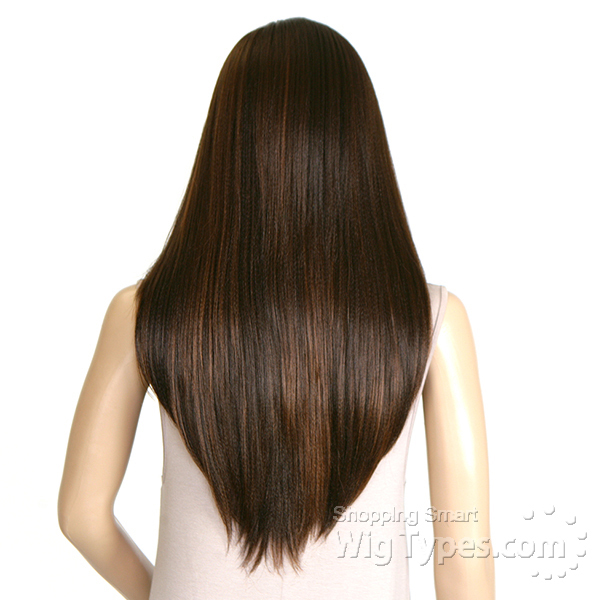 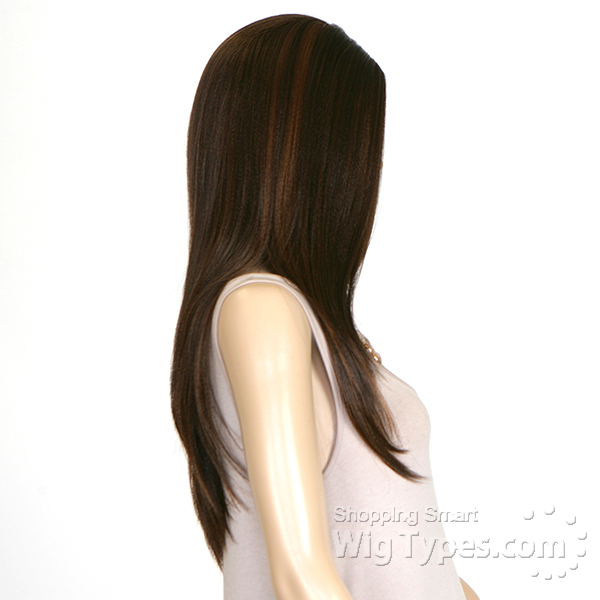 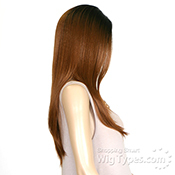 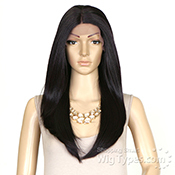 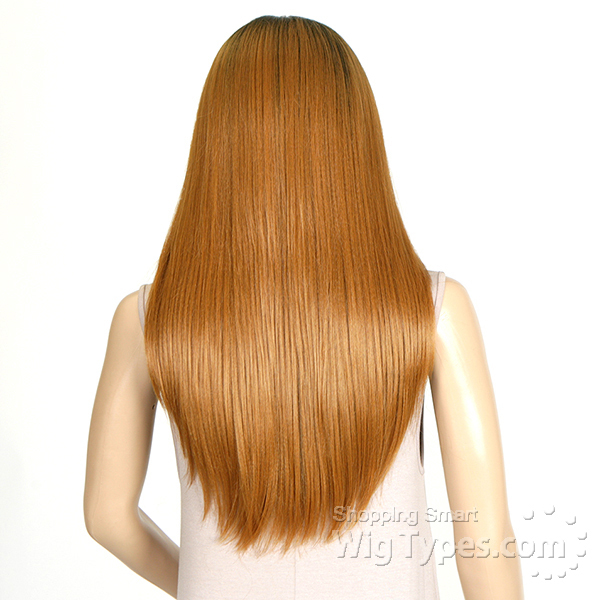 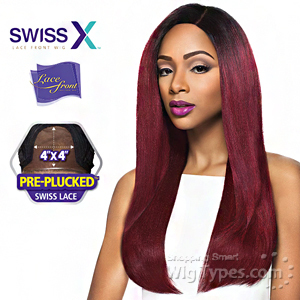 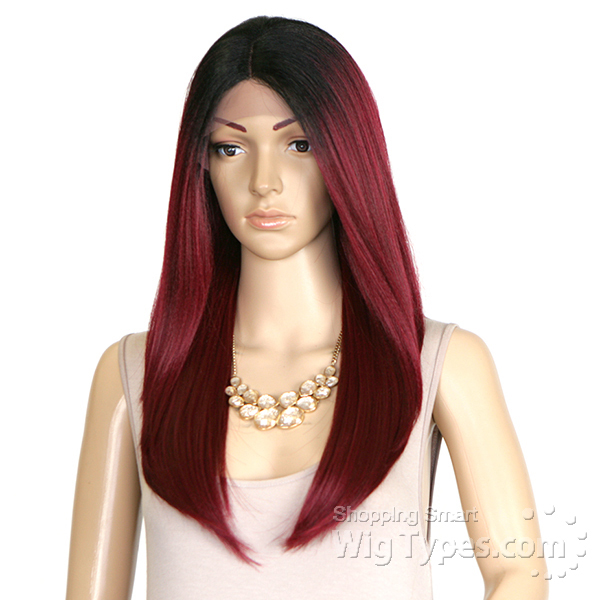 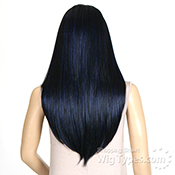 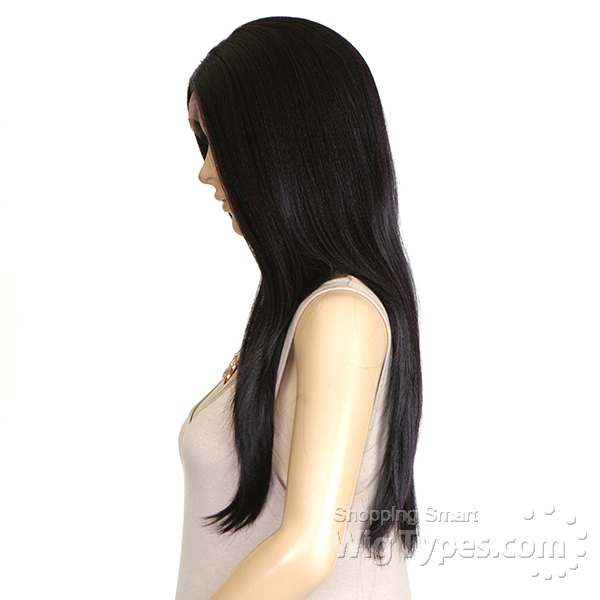 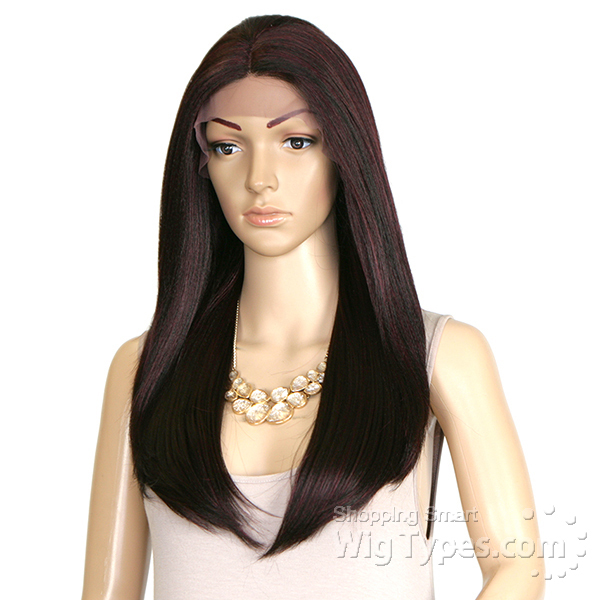 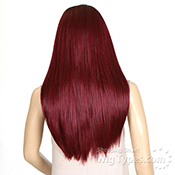 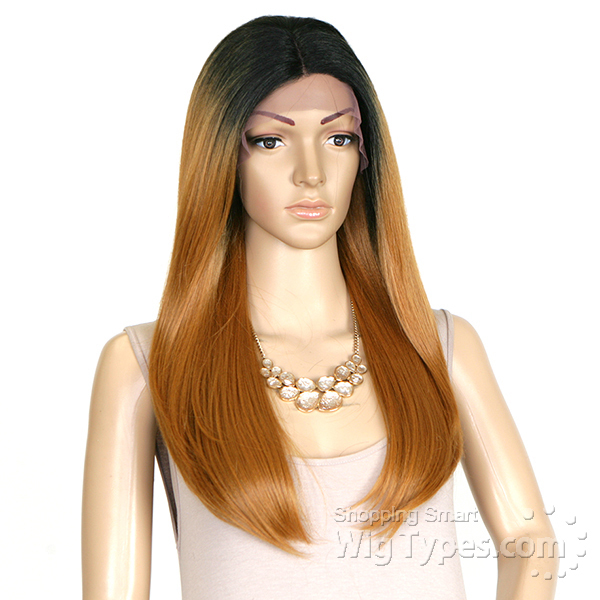 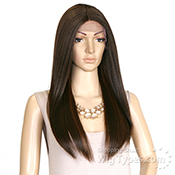 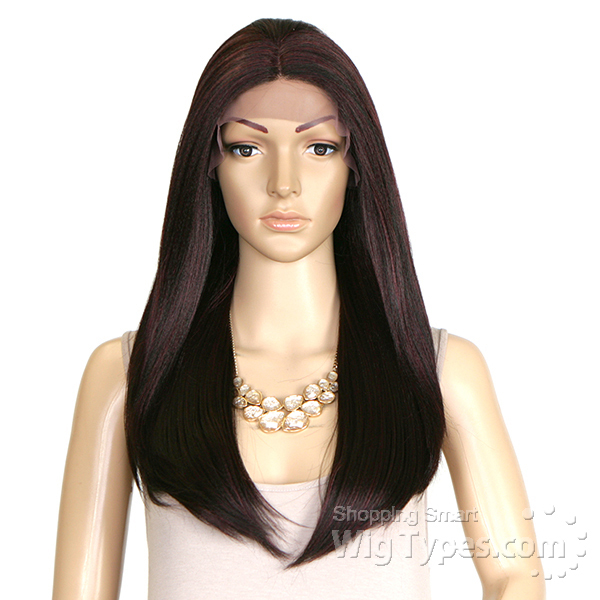 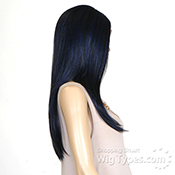 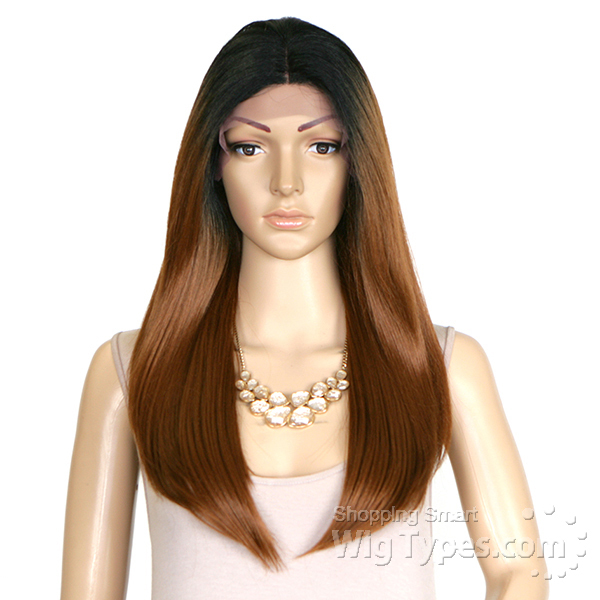 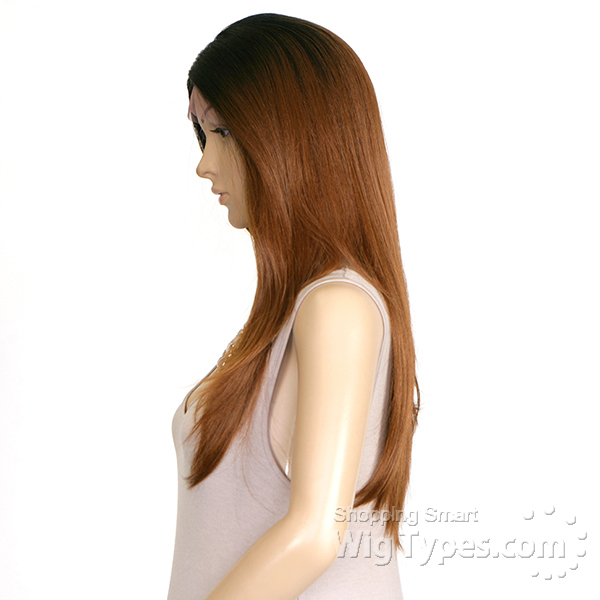 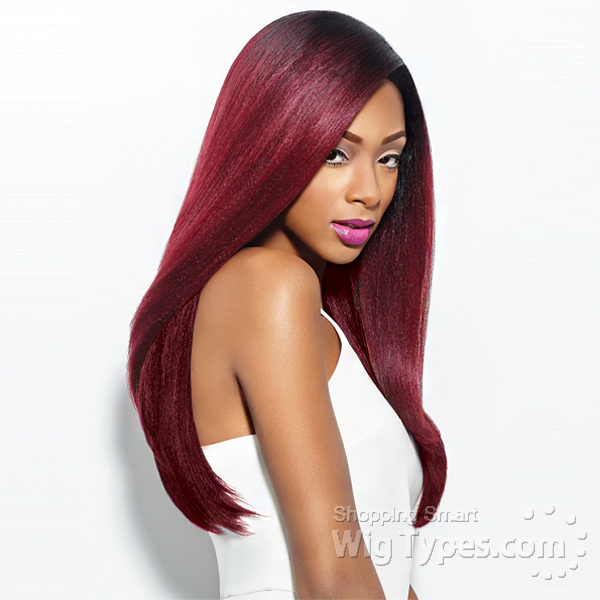 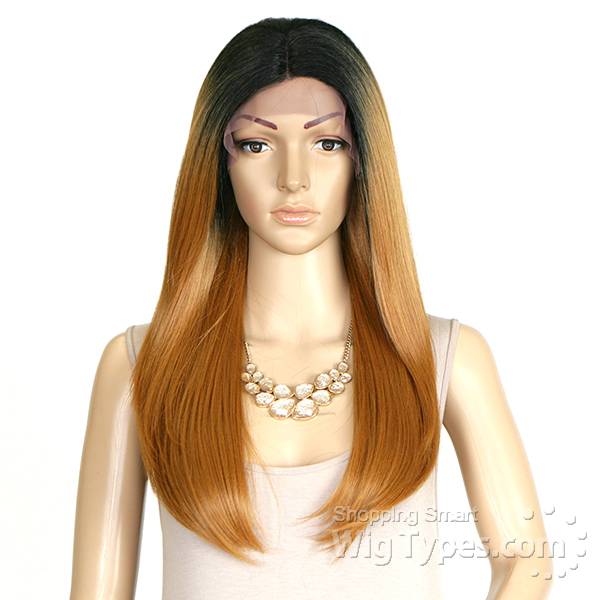 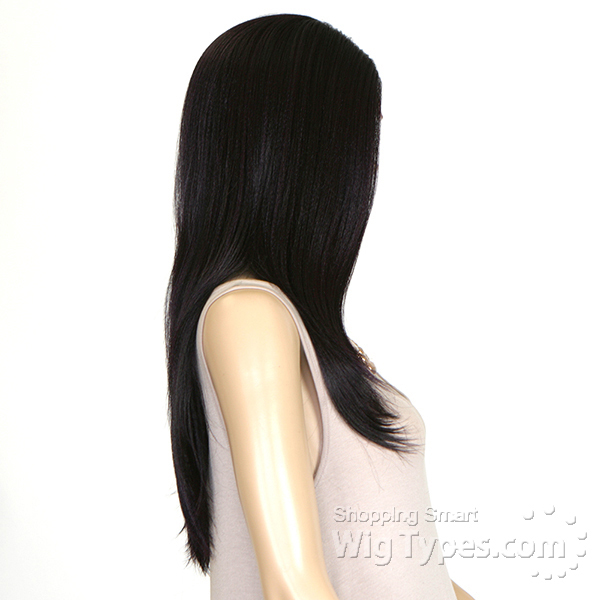 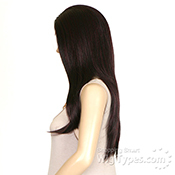 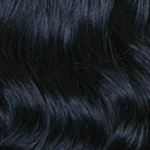 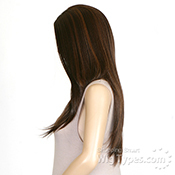 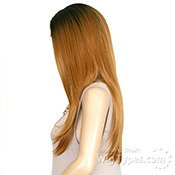 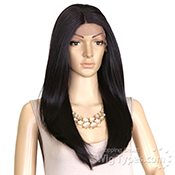 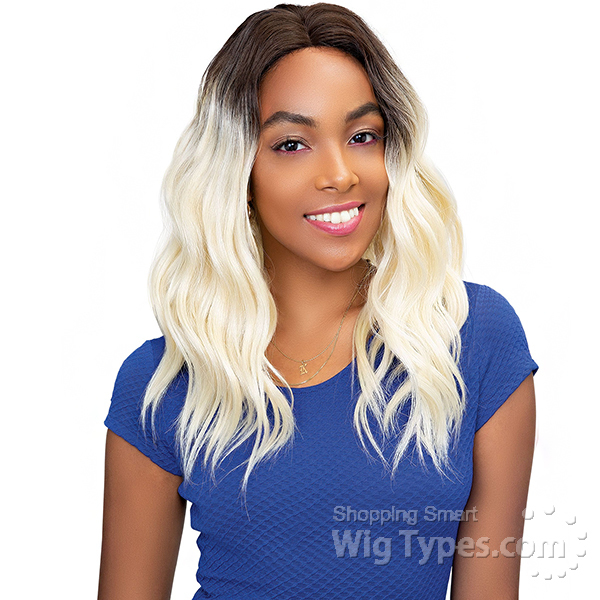 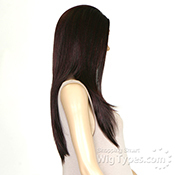 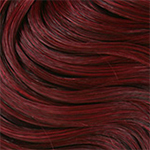 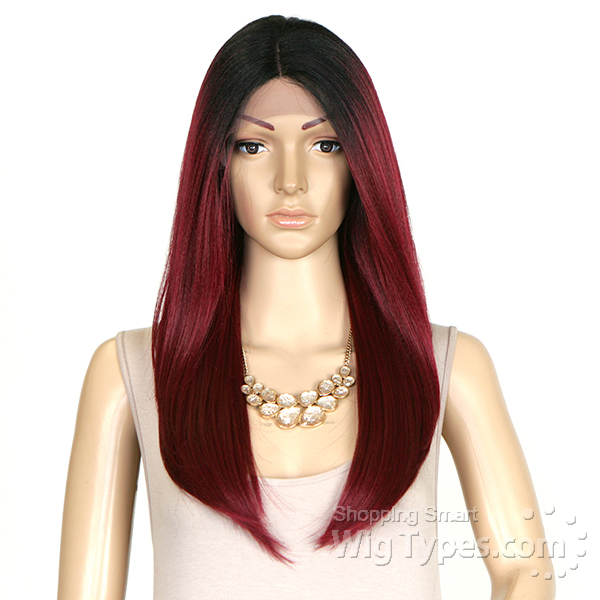 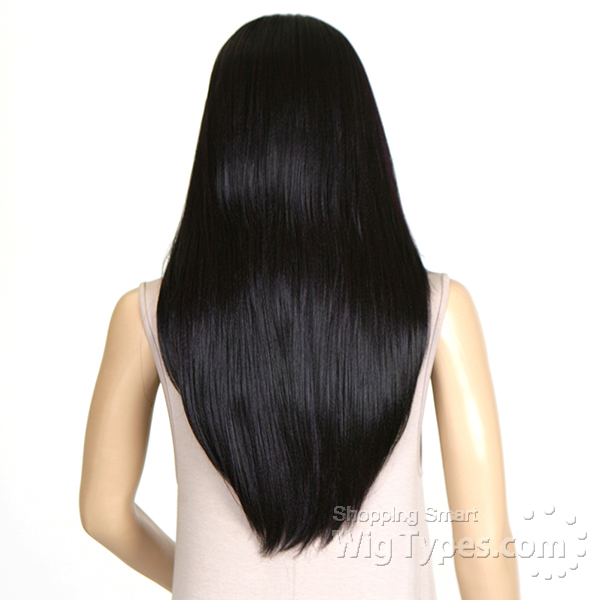 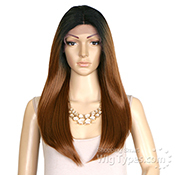 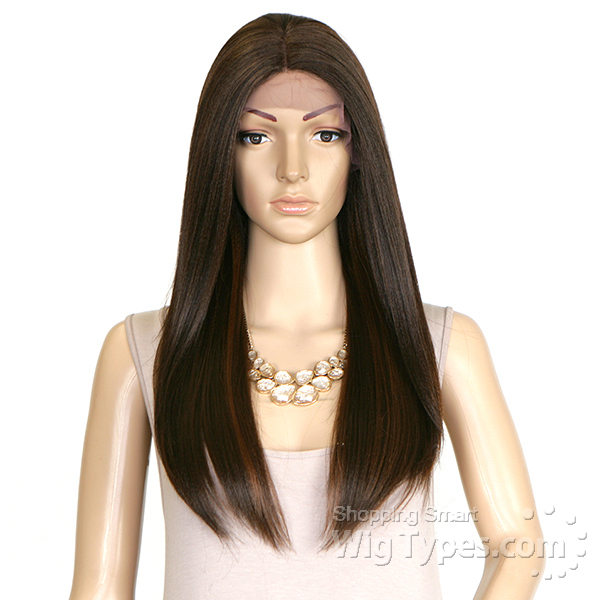 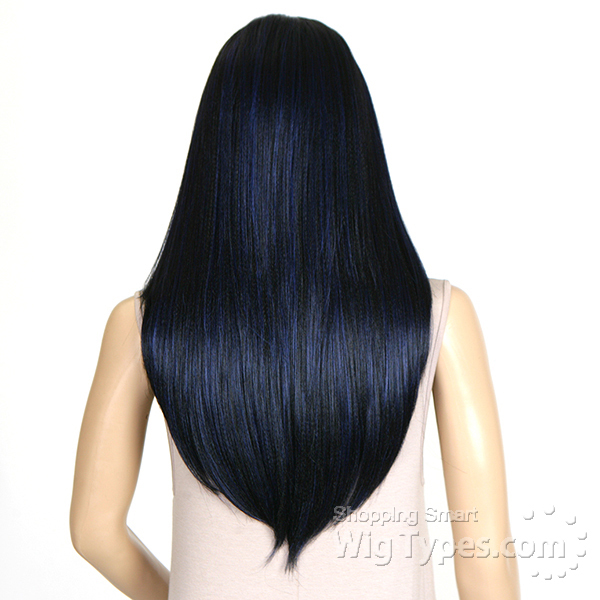 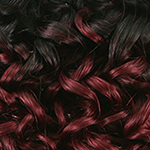 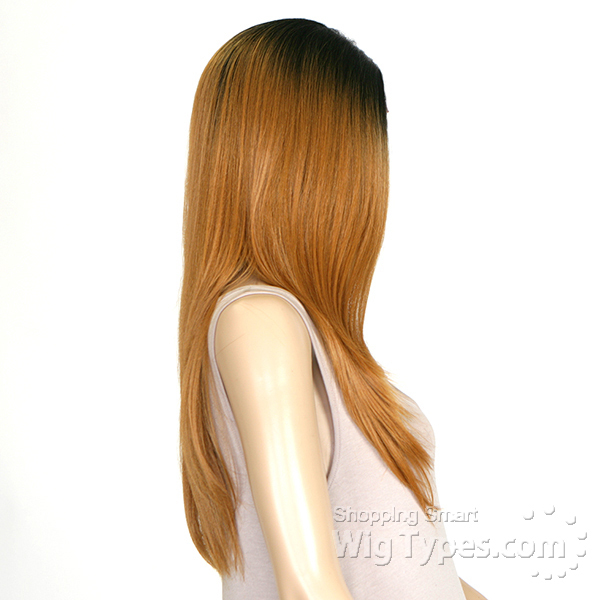 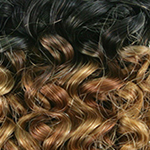 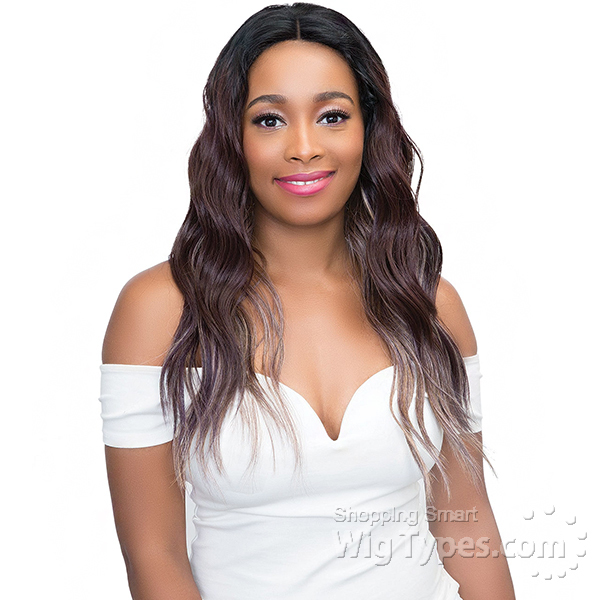 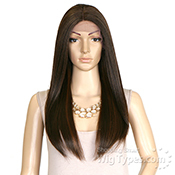 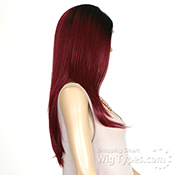 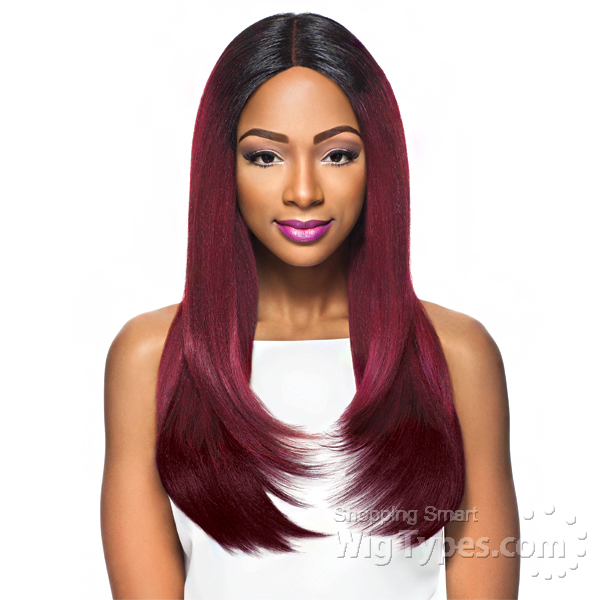 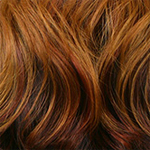 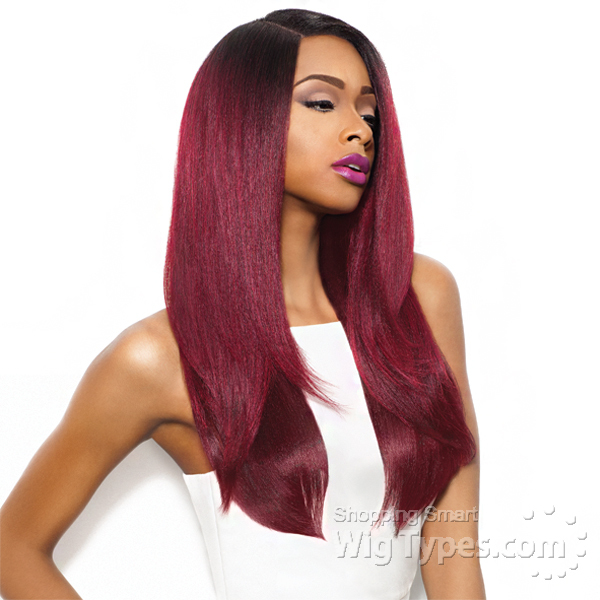 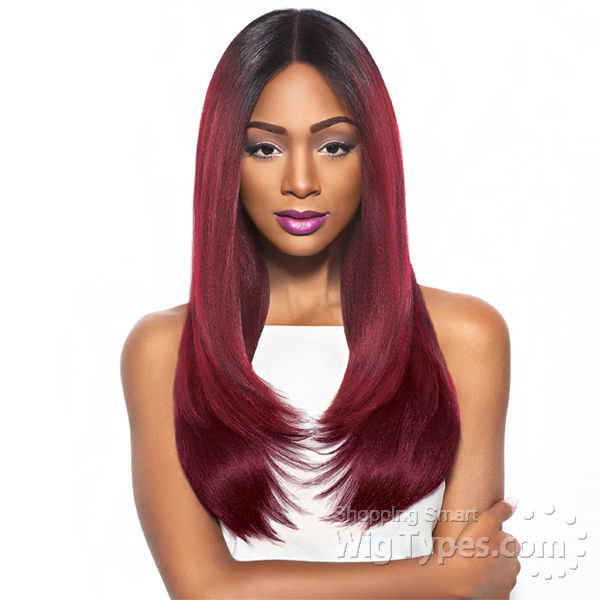 Love this Wig i order it, I will do a review once its arrive. Check out my video.